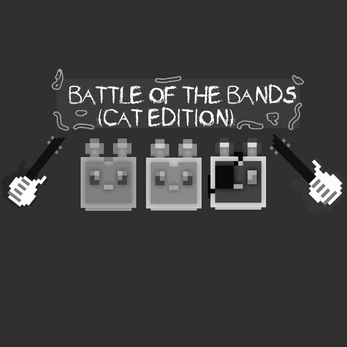 Its time for the battle of the bands concert! Can you help the team with a show stopper? Use your mouse to make a selection. Known to work using Firefox and Internet Explorer.